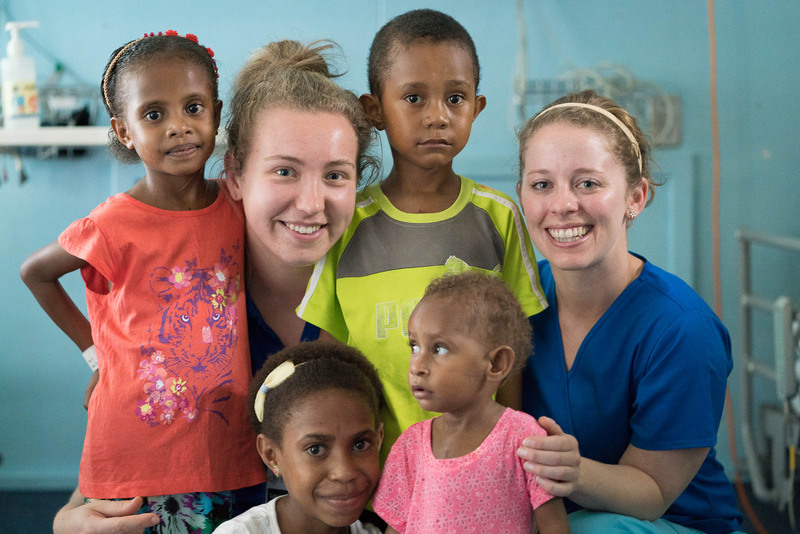 Yesterday was pack up day for Open Heart International in Papua New Guinea. 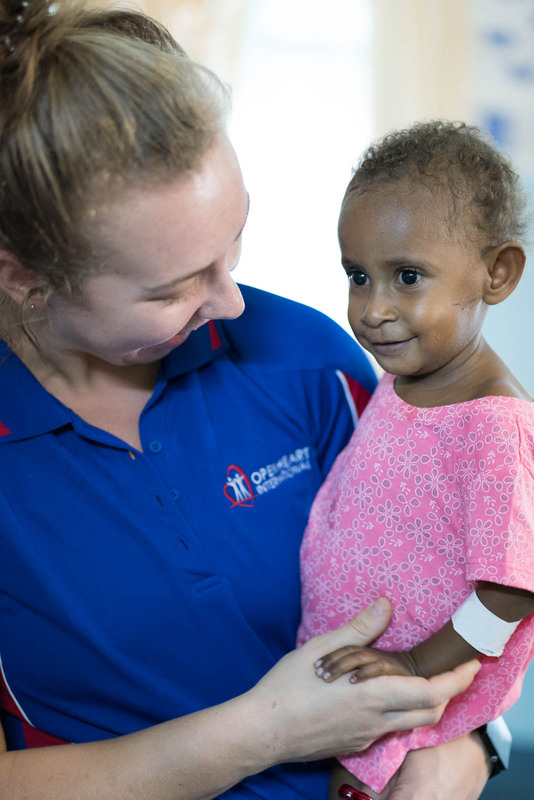 With most of the team leaving today, eleven little hearts operated on and a ward full of laughing and chatter means it is now time for everyone to load up the boxes and head back to Australia. With the last day at the hospital yesterday and no surgery everyone is focused onpatient recovery. 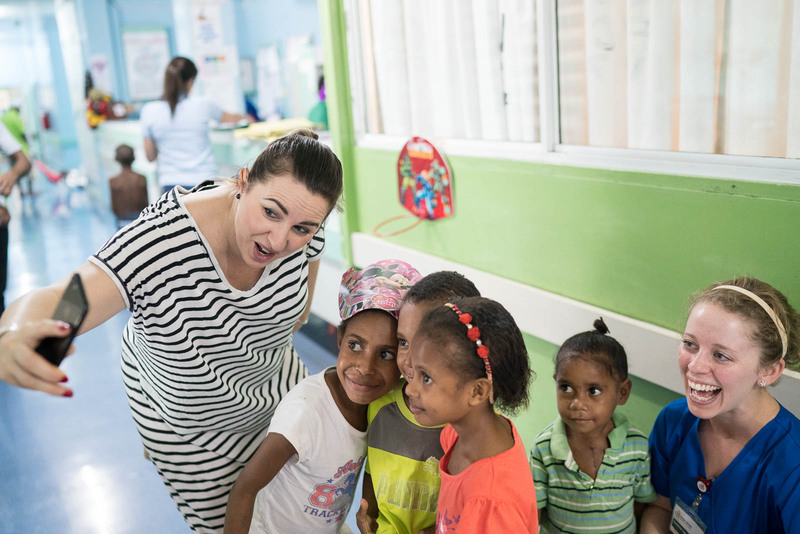 Handover between night and day staff involves a few tired goodbyes and a lot of giggles and waves between staff and their new little friends. 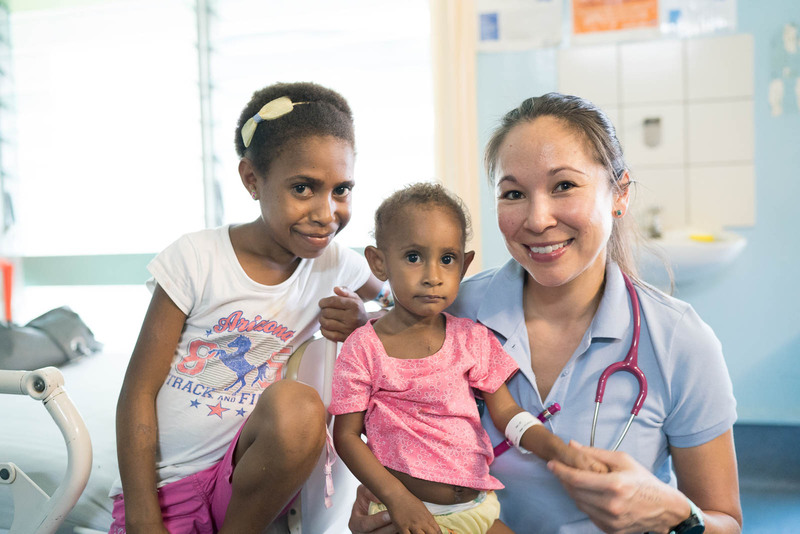 Ward and ICU staff are double checking plans and having talks with the locals. 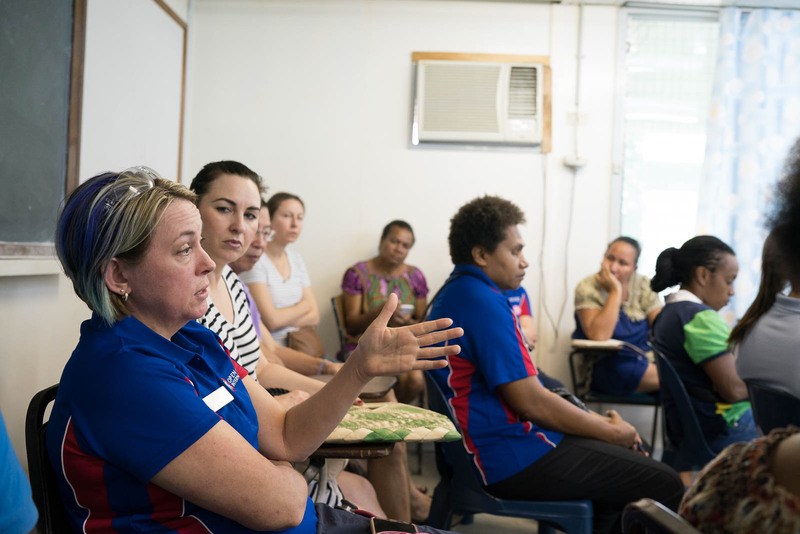 Katie the physiotherapist is consulting with the hospital physiotherapist staff about patient care and ongoing treatment and education with the patients parents. 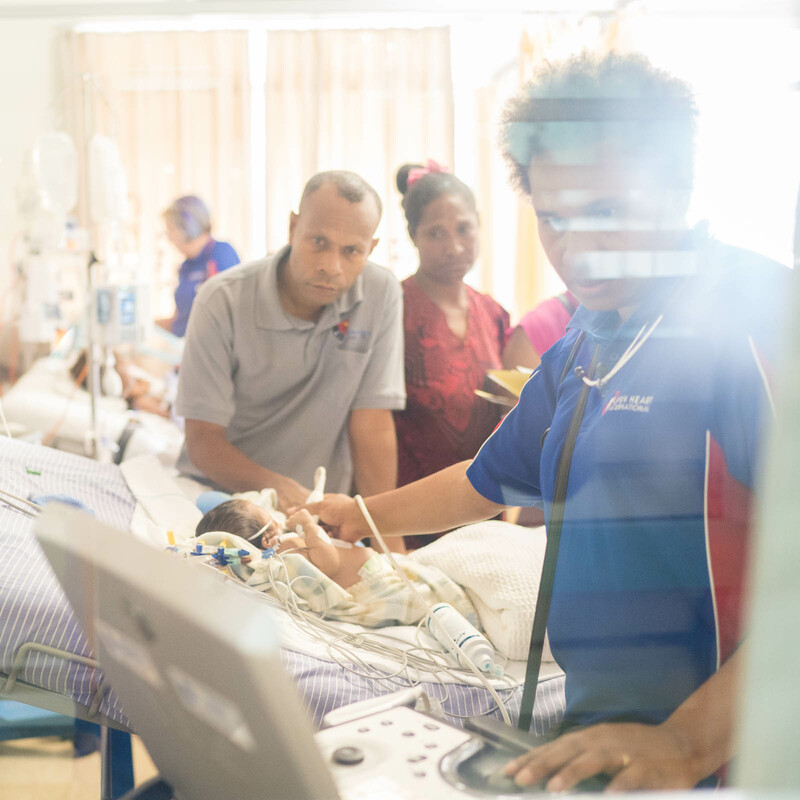 The local teams are doing the rounds, meeting with patients and their families and discussing the procedures performed by Dr Noah Tapaua and his cardiac team here at Port Moresby General Hospital. With long term care in mind to make the most of their new hearts; everyone is focused on doing the best job possible. The rest of the day will be filled with the usual patient care amongst packing up and saying a lot of goodbyes (and taking a lot of selfies with happy patients). On the agenda was a team debrief for both OHI and local departments at all levels. 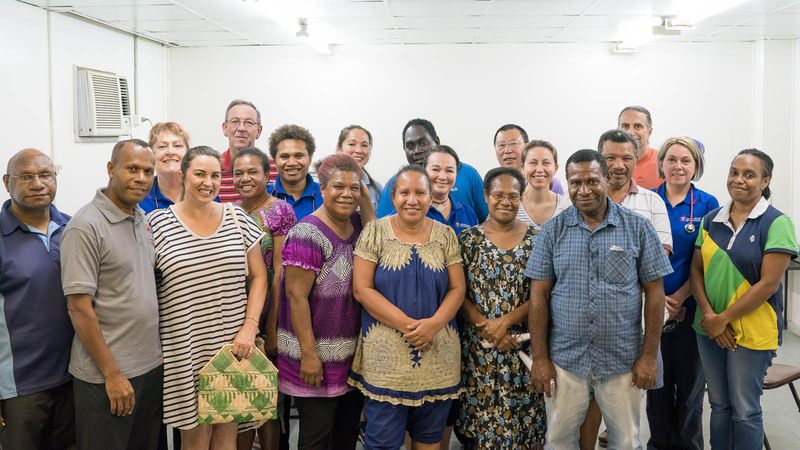 Led by Dr Tapaua everyone involved in the project were present to give feedbackand offer ideas for the future of the program. 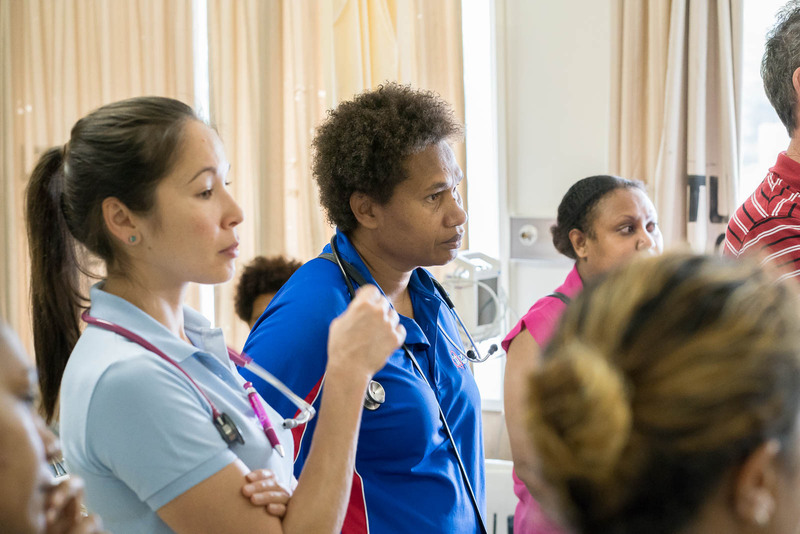 Agendas such as ordering processes, time frames and staffing were discussed in order to best handle the transition to a totally independent cardiac unit here in PNG. The symposium held was referred to by Dr. Darren Wolfers, the project leader as, “the best thing we’ve done in a long time”. The aim in futureis to cut down on even more OHI staff and hand over more jobs to the local staff, with the goal of maintaining skills between visits the top priority. 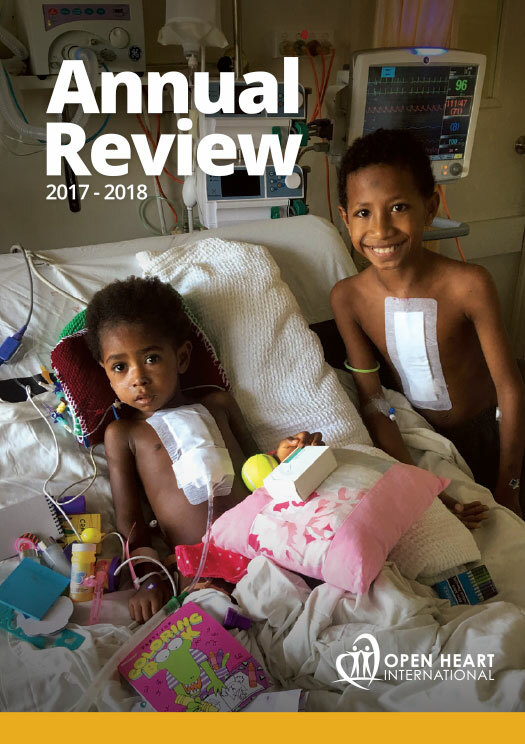 Strategies on how to maintain learned theory and practice was the dominating issue with multiple ideas being agreed upon by the staff and to be followed up before the next cardiac visit from OHI if possible. 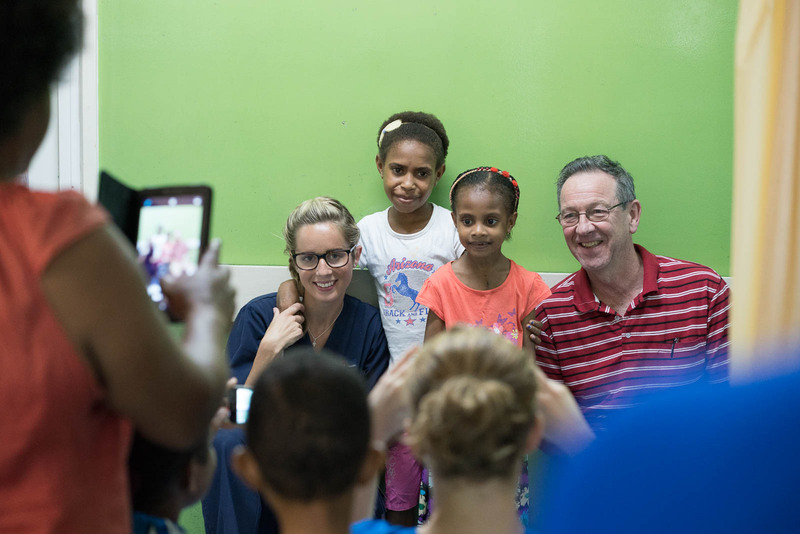 Thank you from the bottom of our hearts PNG, as usual your people are both beautiful and strong in many ways and always make the team feel welcome. As the team says their goodbyes special thanks go to the patients with their friends and families for allowing us to share your stories and your images with the world. 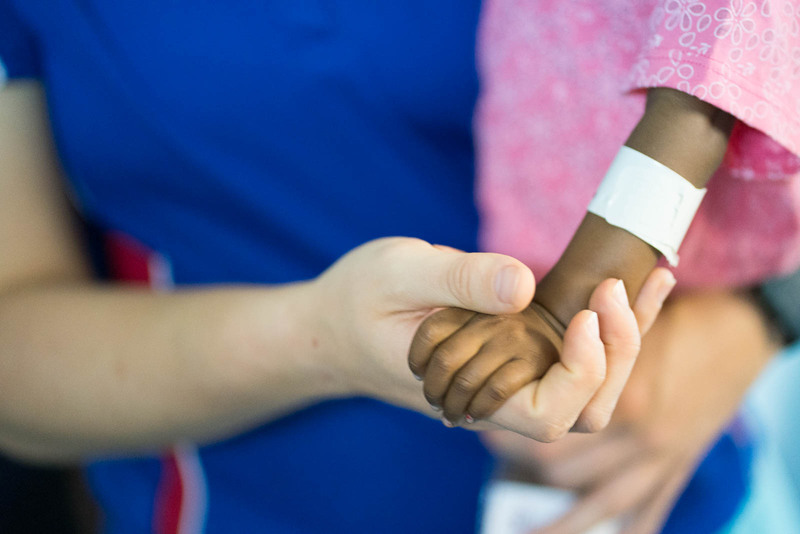 Thank you to our local staff here at the hospital; from nurses and managers through to the surgeons and cleaners, you have all been wonderful to OHI and our team. While every trip has its hurdles, the trip was a success with a huge amount of education and community involvement. 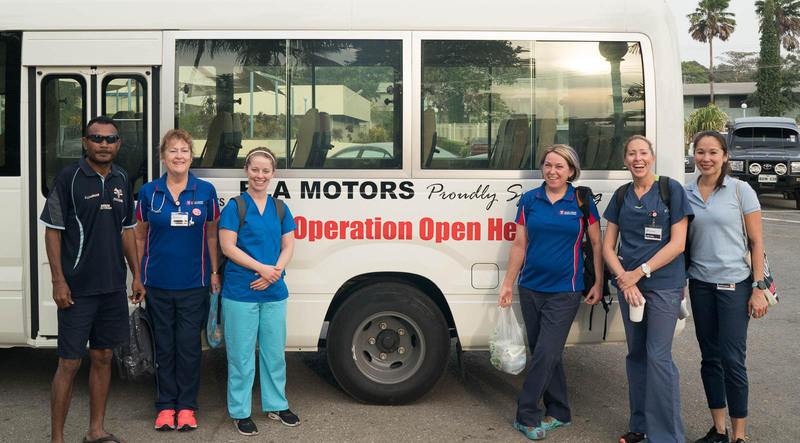 Thank you to our sponsors who helped make this trip possible with your local support at a ground level to help garner opportunities for both OHI doctors and local doctors. 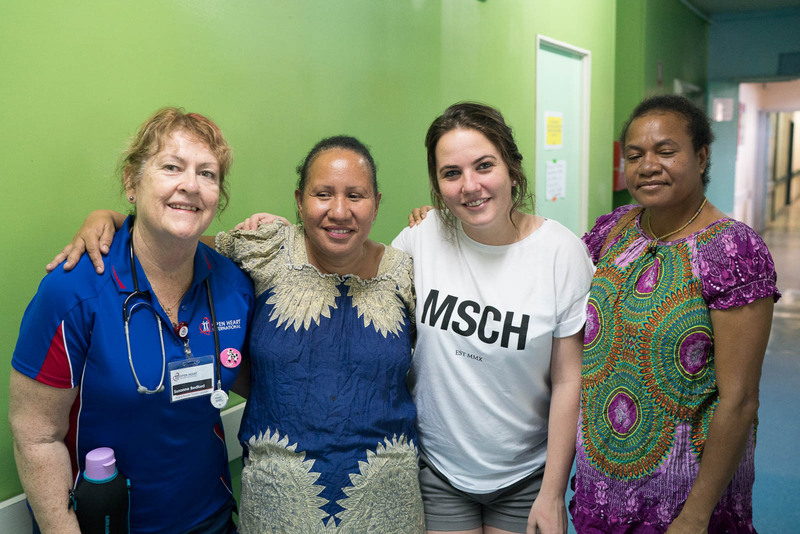 And staff to share their stories and plans with you for a long term network of cardiac support for the South Pacific, based here in PNG.We look forward to seeing you next time and once again, thank you for having us PNG and Port Moresby General Hospital, we look forward to seeing old friends and new next time here in PNG.